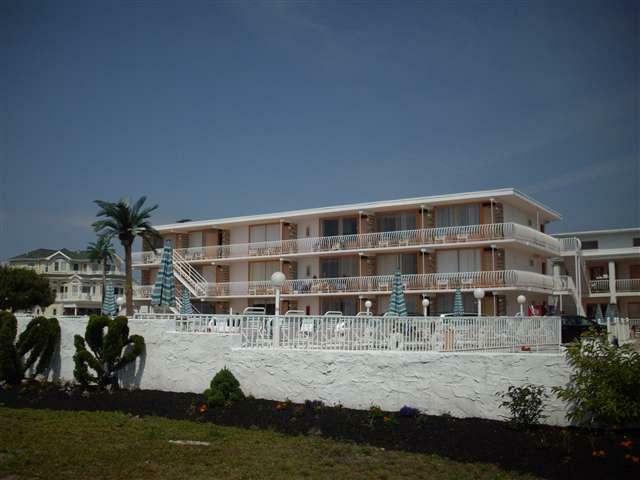 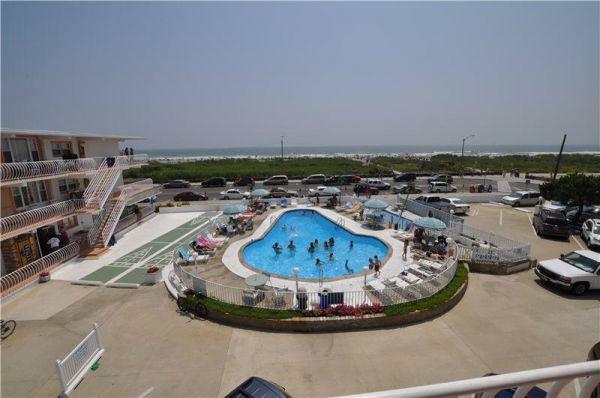 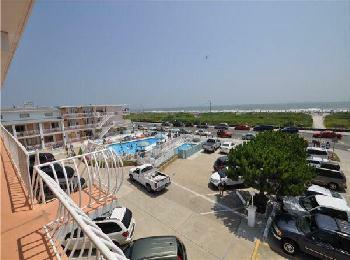 Trylon Condominiums located at 1200 JKF Boulevard directly across from the beach in North Wildwood. 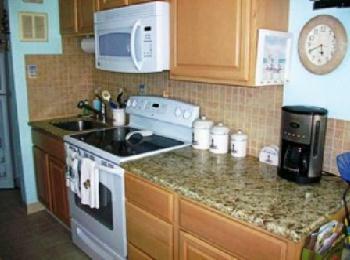 Upgraded unit offers full kitchen with fridge, stovetop, coffeemaker, microwave and toaster. 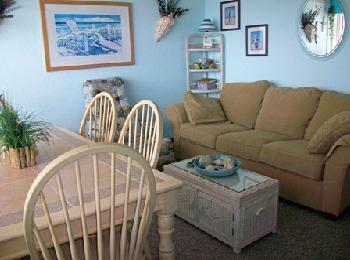 Sleeps 6; 1 queen, 1 double and 1 queen sleep sofa.